Being in the business education space, it’s no surprise that I’m BIG on learning. If you’re serious about taking your business to the next level, and smashing out your dreams, chances are you already know that you have to be continuously, learning, growing and pushing your own boundaries. So, if you’re committed to your own personal growth and development like I am, you’ll be stoked with news that more and more universities around the world are now offering online courses for FREE! This is legit. 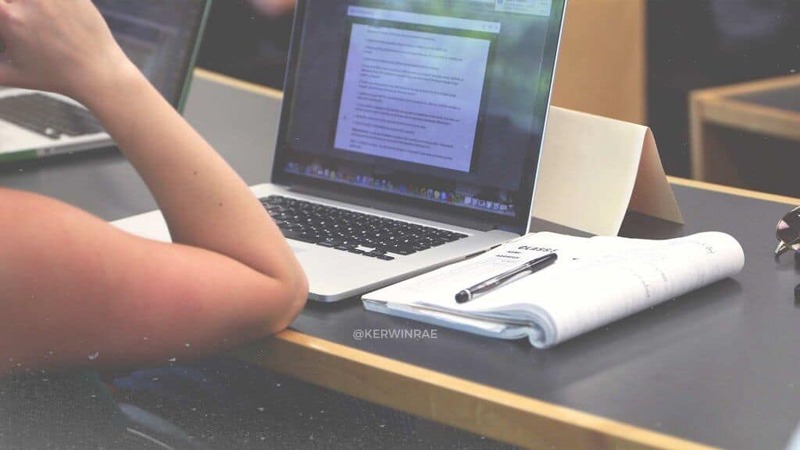 You can literally study anywhere, anytime, for free! In a recent article on news site QUARTZ, writer Dhawal Shah compiled a list of the top courses from universities around the globe who are now inviting students to come and learn online for free. Shah says in the last three months, over 200 universities have announced 600 free online courses. Topics cover everything from business, personal development, health, science, programming, humanities and heaps more. Here’s just a few that caught my eye. Check out QUARTZ’s full article here. On a side note, what are you most interested in learning about? Hit me up in the comments below, I’d love to know. Maybe the challenge is you? Need to involve and follow the program offered. I’m starting with self development & leadership! I plan to become a master in business and then teach what i’ve learnt to others. This blog post was AMAZEBALLS! Quantum Physics and Neuroplasticity ? ?